Nintendo has announced that it will finally give us a glimpse of its upcoming NX game console tomorrow morning at 7AM PT / 10AM ET (that’s October 20). The company said you can expect a three-minute video showing off the gaming system. We’ve been hearing murmurs about Nintendo’s next console since last year: Everything from how it’ll be a portable device to its support for cartridges to being powered by Android. What we do know for sure is that it won’t run on Android and that it will launch globally next March. Hopefully, we’ll learn more about the NX in just a few hours from now. Stay tuned for details as they’re announced. 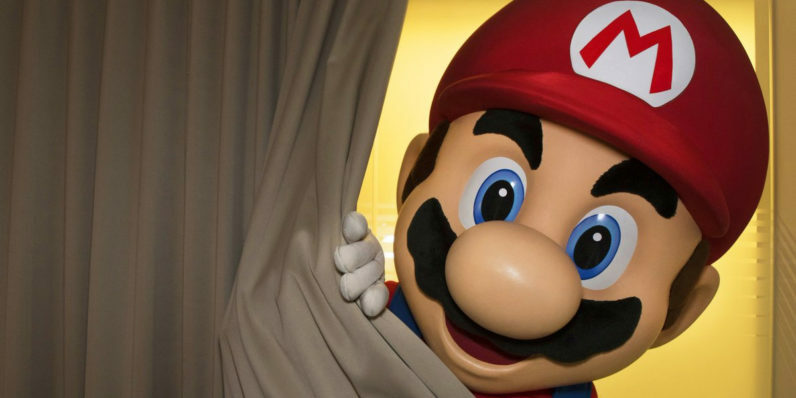 Nintendo’s revealing its NEW NX console in 3 hours.